The good thing about science is that it’s true whether you believe in it or not. And that person was right. Of course, there are other good things about science as well. 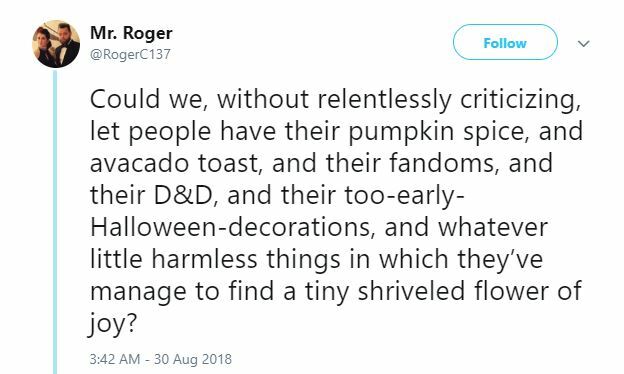 I’m one of them, for example. Sadly, not everyone respects science (or me, actually) in the way that we deserve. I recognise that posting this on a Saturday won’t keep the cult away. Comment moderation is, as always, enabled. Don’t @ me, although previous experience has suggested that you surely will. 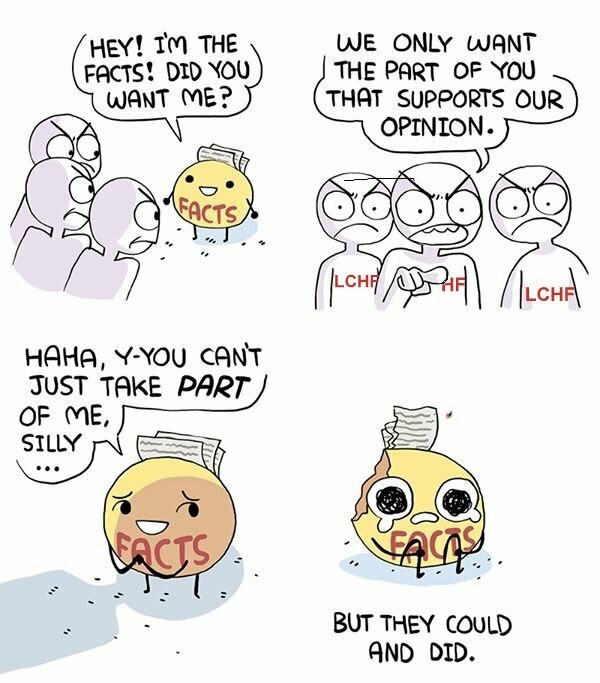 The thing is that this cherry-picking of convenient bits of scientific data is merely the gateway drug to ignoring facts altogether. I expect to see many vocal LCHFers to head down the anti-vax spiral with Uncle Tim anytime soon. South Africa were a major disappointment under new coach Allister Coetzee and new captain Adriaan Strauss, looking lethargic for much of the game, but Ireland cared little as captain Rory Best hailed his side’s “massive physical performance”. Have you maybe tried some bread? It doesn’t. 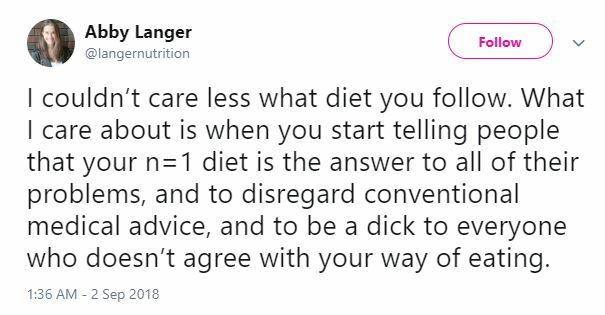 Or rather… well… it might, but there’s actually no scientific evidence that it does half the stuff that those seemingly blinkered individuals who are happily gripped in its greasy claws claim it does. Here’s that study: link / PDF by the way. Just a reminder. It’s simply not scientific to only quote the studies whose outcomes support your agenda or narrative. Anyway, as I was about to say, THIS is a rubbish column. The warning signs are all there. It’s got scare quotes in the title. It’s unscientific, it’s biased, it’s pants. It uses only carefully selected facts from pieces of research that suit its narrative. 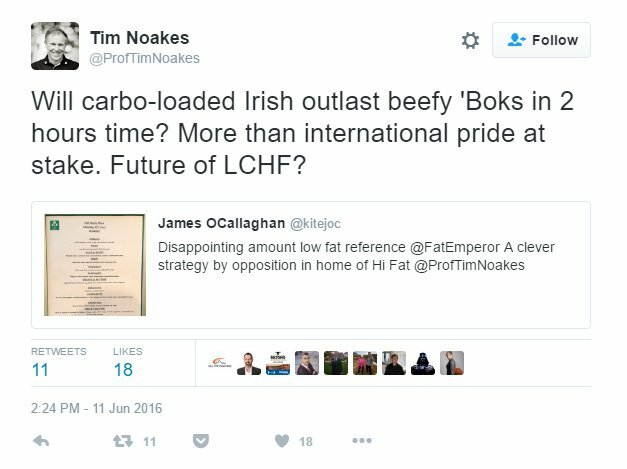 It’s so bad that you could quite understand sad-faced LCHF cult members holding it up as an example of some of the stuff that their sinister movement has to put up with, while conveniently ignoring the fact that they themselves use exactly the same M.O..
Here’s how I’d describe Noakes’s trusting fans: told by Noakes that they’re flying, they yell: “Look at me” and “So far, so good” as they plummet past a 10th storey window and plunge towards the ground below. Because yes, when you haven’t yet hit the ground, all does seem to be going to plan. The weight has fallen, you’re full of energy, and you’ve never felt better (maybe because you haven’t thought of the long term consequences). But then that’s probably because no-one really knows what they are. Even pseudoscientific websites like the medically-challenged dietdoctor and the falsely authoritative authoritynutrition which claim to have “scientific validation” of the long-term safety of the diet, can’t actually provide us with anything more than studies done over 2 years, when you look more closely. That’s certainly long-term if you’re a hamster, and positively eternal if you’re a mayfly, but for humans, that doesn’t really even enter into “medium-term”. Look, hey. My body is my body. Yours is yours. You’re more than welcome to fill your body with whatever you want as far as I’m concerned. And I even have the manners not to (outwardly) judge you for it. Unlike most of Tim’s weird flock.